Our software has already been working for more than two weeks in NAY Elektrodom in Bratislava. Without breaks and also all the weekends and holidays. Excitement and pride are overflowing us, when our software unites such players of the Crypto world. 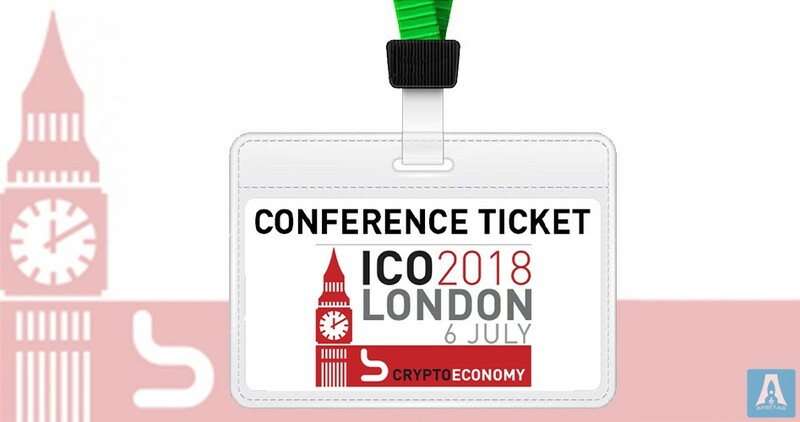 The Crypto Economy ICO conference in London is approaching! 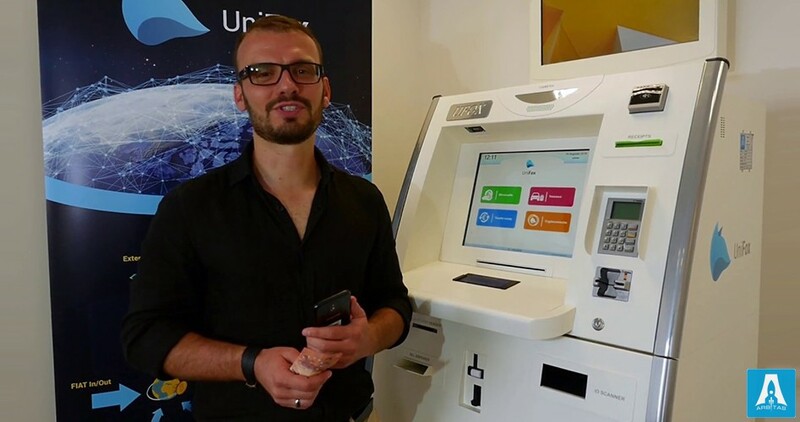 So you can meet our partners from Unifox there, listen about their ICO project and know why do we proud the cooperation with them. 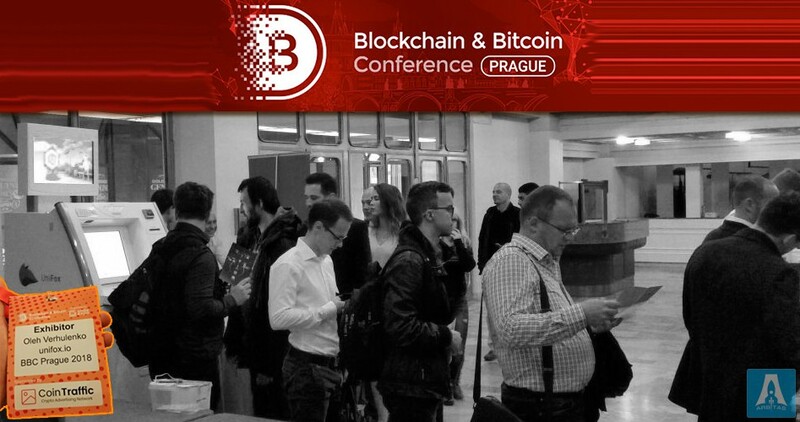 We have visited the Blockchain and Bitcoin conference in Prague to support our partners from Unifox and to make ourselves sure that our software for Crypto kiosks works perfect.